Russian Ambassador to Israel Anatoly Viktorov told The Times of Israel newspaper that the S-300 deliveries should not be regarded as a "unilateral punitive measure." The official noted that Moscow provided Syria with the S-300 systems "because [the Russian authorities] have to defend the lives of [Russian] military men in Syria." The ambassador also called the Il-20 crash a very serious incident and pointed out that such incidents needed to be avoided in the future. 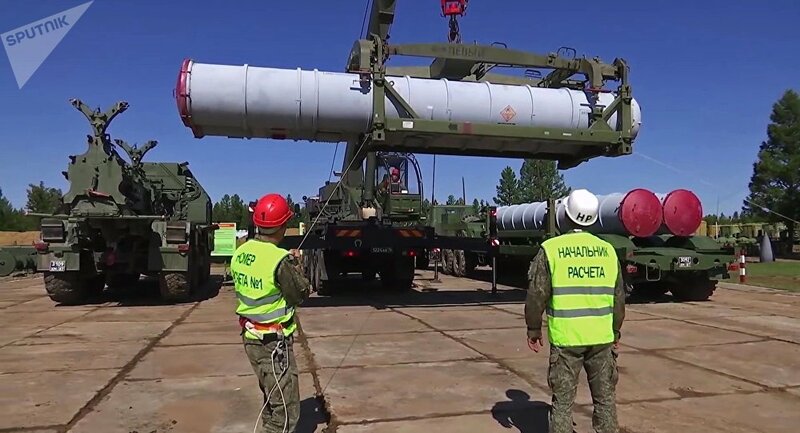 On October 2, Moscow finished delivering S-300 systems to Damascus in a bid to increase the safety of Russian troops deployed in the Middle Eastern country. The air defense upgrade was announced after a Russian Il-20 military plane was downed on September 17 by a missile launched by a Syrian S-200 air defense system targeting Israeli F-16 jets that were carrying out airstrikes in Latakia. Israel, in its turn, has voiced concerns over Russia's decision to supply Syria with S-300s, saying that Damascus would be able to control Israeli airspace after the systems' deployment. Russia has been involved in military operations in Syria since 2015, after receiving the relevant request from the Syrian government. Israel has been conducting air raids in Syria without a permit from Damascus, justifying its actions by claiming it needed to counter Iran's military presence in Syria.